Warkworth CrossFit is designed to provide you with an excellent foundation to start your fitness journey. We also want to provide you with a supportive community of fellow Cross Fitter’s, coaches and skilled athletes who are on the same path as you, so if you have any friends bring them in and introduce them to Warkworth CrossFit, let’s have some fun! It’s easy to get started on your fitness and health journey at Warkworth CrossFit. Contact our friendly team for more information on our programmes and what we could offer you. Rochelle is the current “Fittest Mum” in New Zealand for Masters, also the Fittest 40+ year old Woman in NZ according to the CrossFit Open results for 2017 and is very passionate about helping others reach goals, master movements and get fit and healthy. Rochelle is a CrossFit Level one certified coach. Elyse has always had an interest in health and fitness – she’s run half marathons, has her own PT business, has a certificate in holistic performance nutrition, started CrossFit in 2016 and most recently has been furthering and perfecting her olympic lifting training. Elyse has been doing Crossfit for only 10 months – a lot of blood sweat and tears to learn the moves, but it just shows us that ANYBODY can do it – no matter what your current situation! Elyse is a certified level one CrossFit coach. The CrossFit craze is coming to Warkworth! 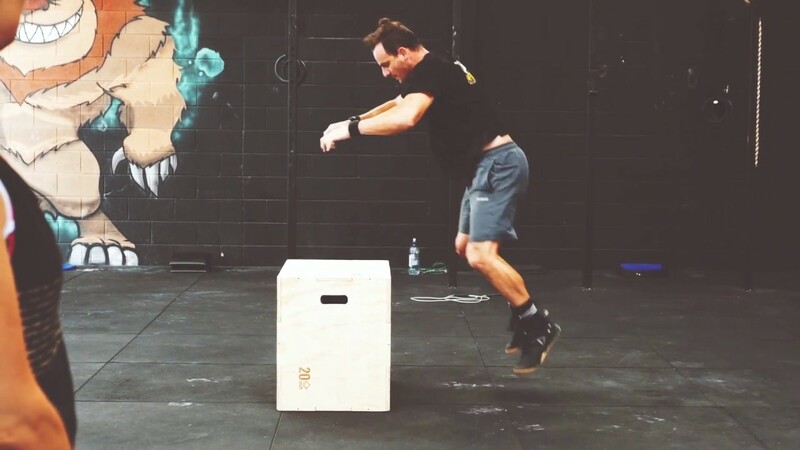 CrossFit is a HIGH-intensity fitness program for EVERYONE. In a nutshell it is constantly varied functional movements performed at high intensity across varied fitness modalities such as gymnastics, olympic weight lifting and calisthenics. You can find detailed information about Warkworth CrossFit’s programmes and services here on our website and on our Facebook page, alternatively, you can contact one of our friendly directors for a no obligation chat. Warkworth Crossfit is proud to be an official CrossFit Affiliate. Our passion is health and fitness and our goals are to build athletes, fit families and ultimately a fit community.